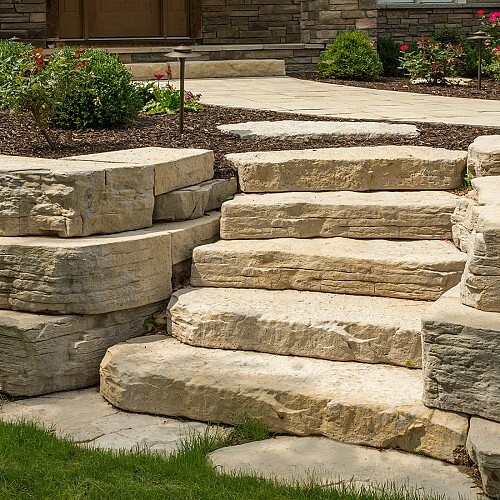 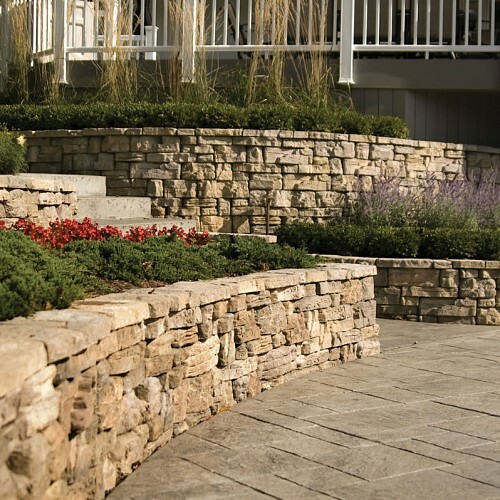 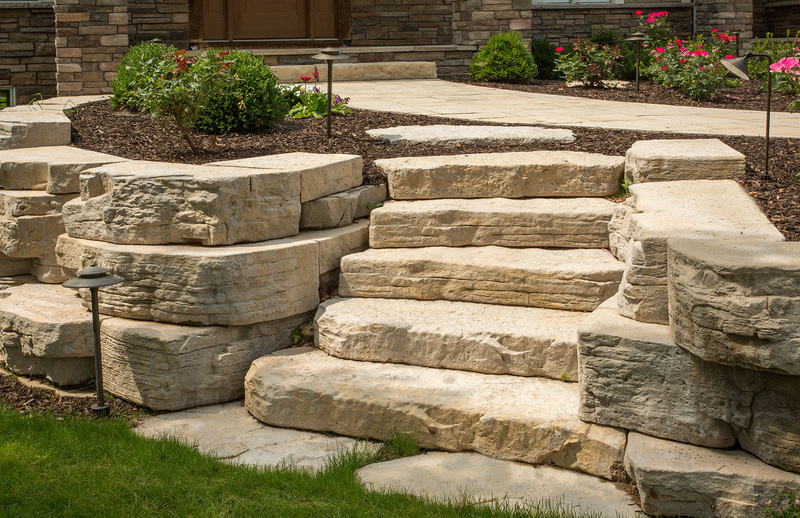 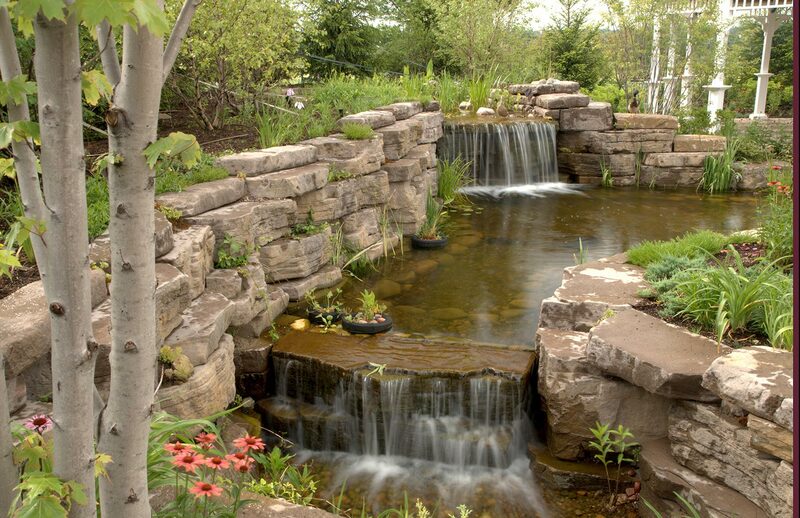 Rosetta Hardscapes realistically recreates the beauty, strength and form of natural rock to give you the look and feel of nature in any outdoor application. 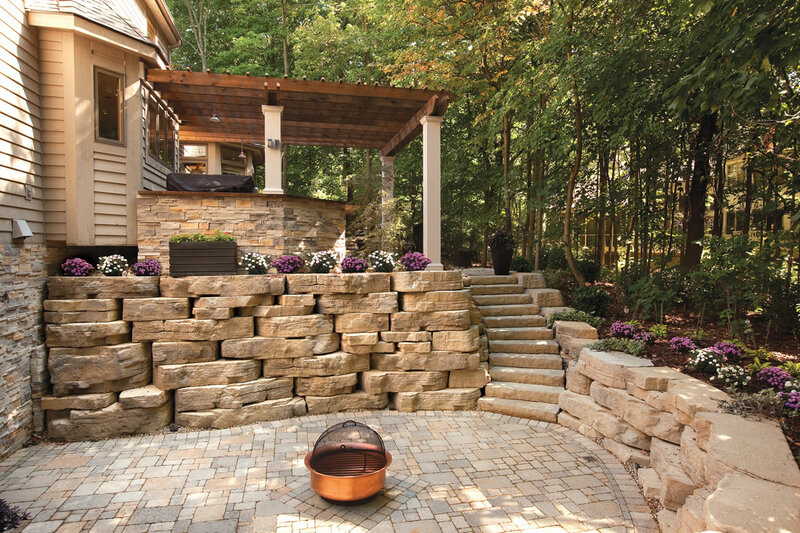 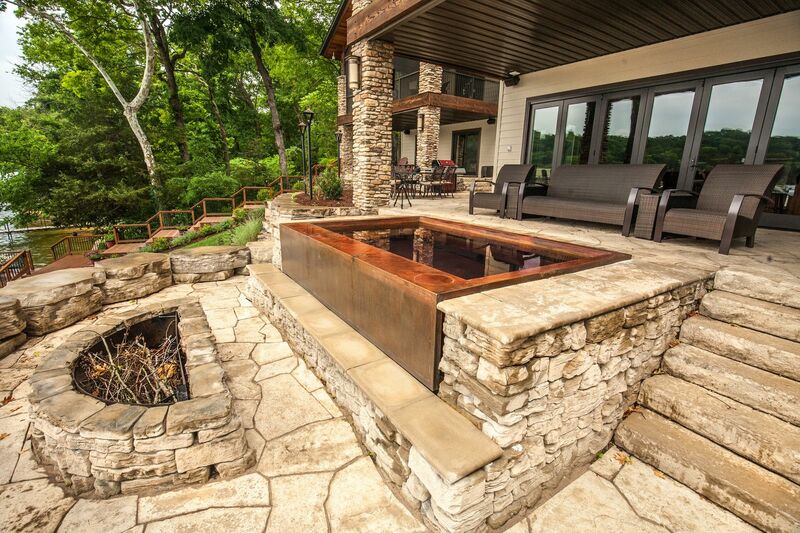 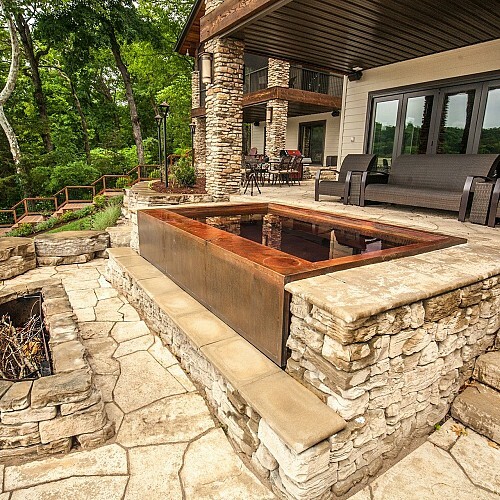 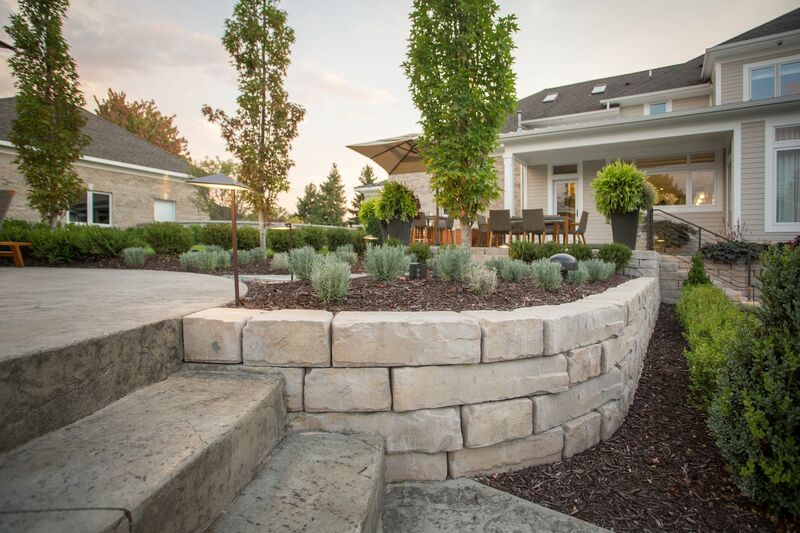 From dramatic retaining walls to the most sturdy of hot tub pads, Rosetta Hardscape Stone provides the dramatic look of stone except built to your exact specifications in ways natural rock cannot. 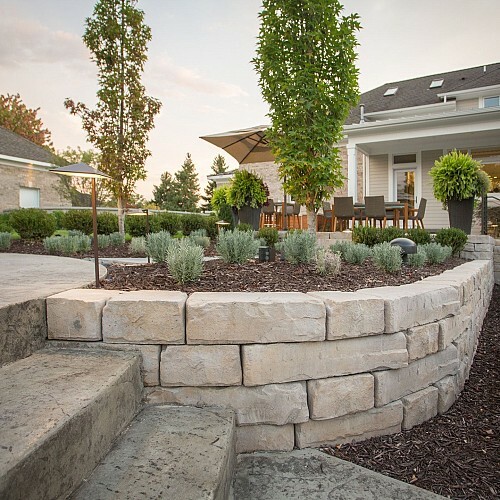 Their premium line of cast concrete hardscape products are nearly impossible to differentiate form natural stone, even to the most discerning eye. 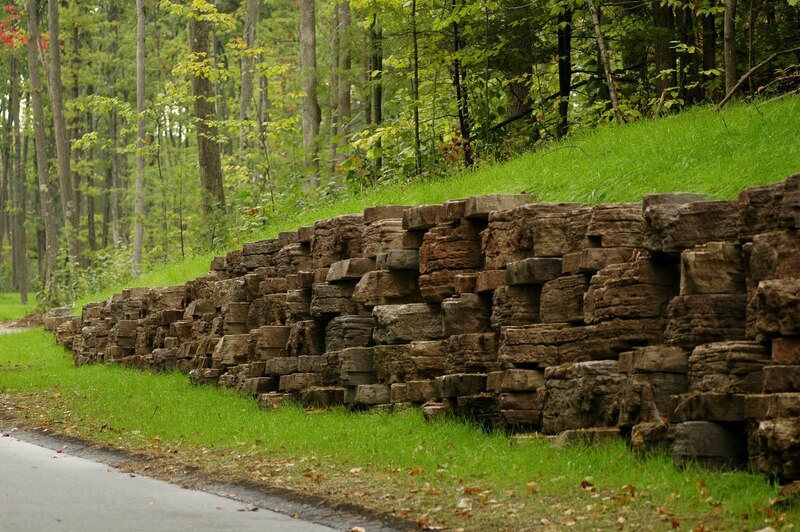 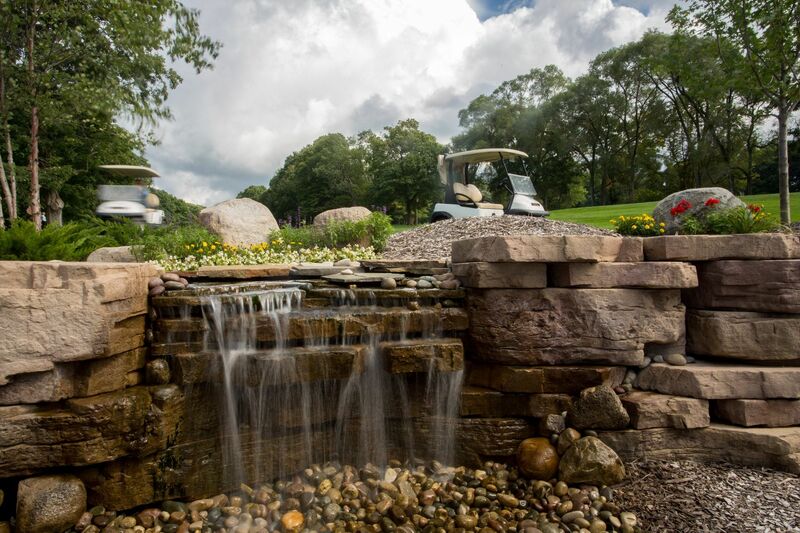 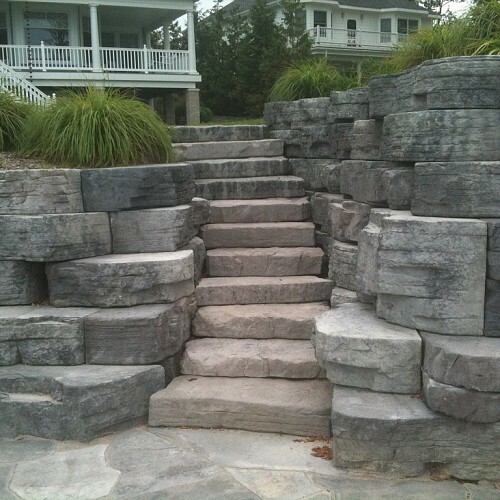 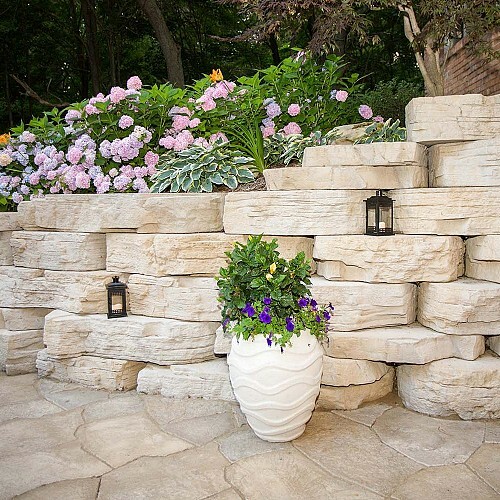 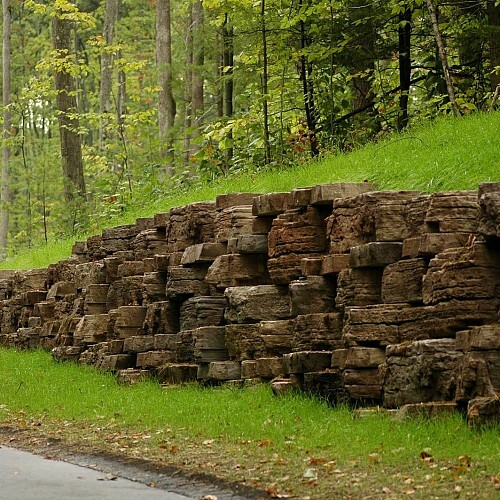 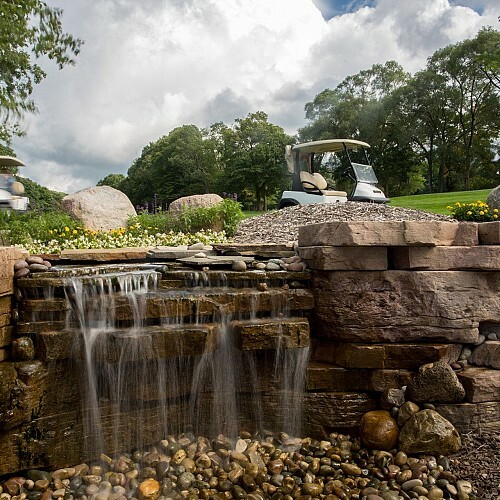 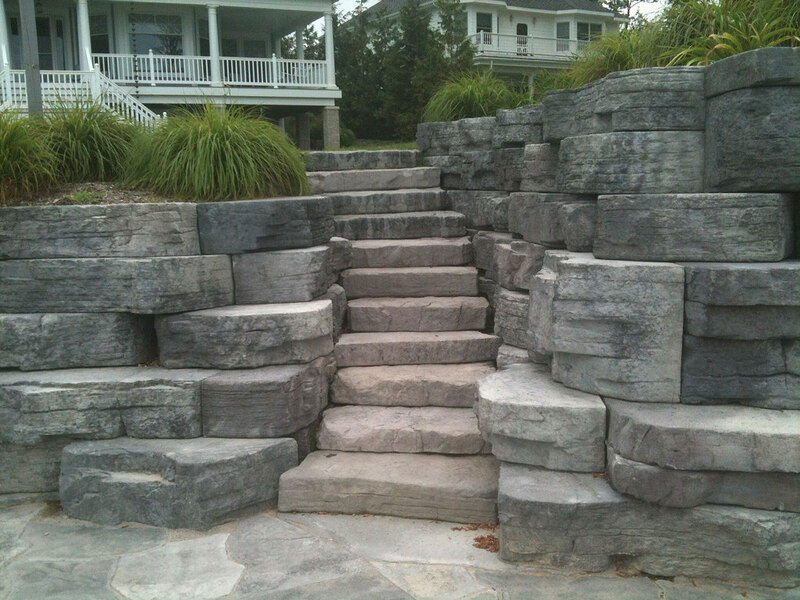 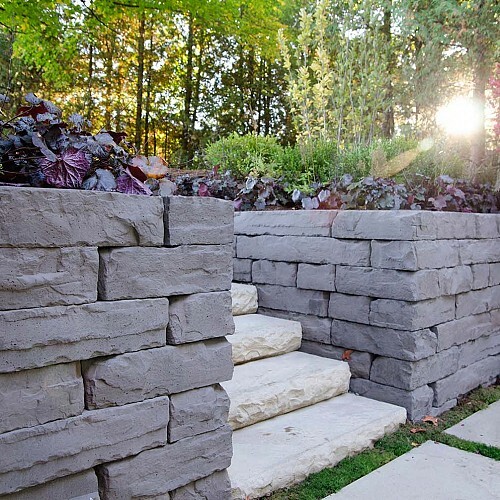 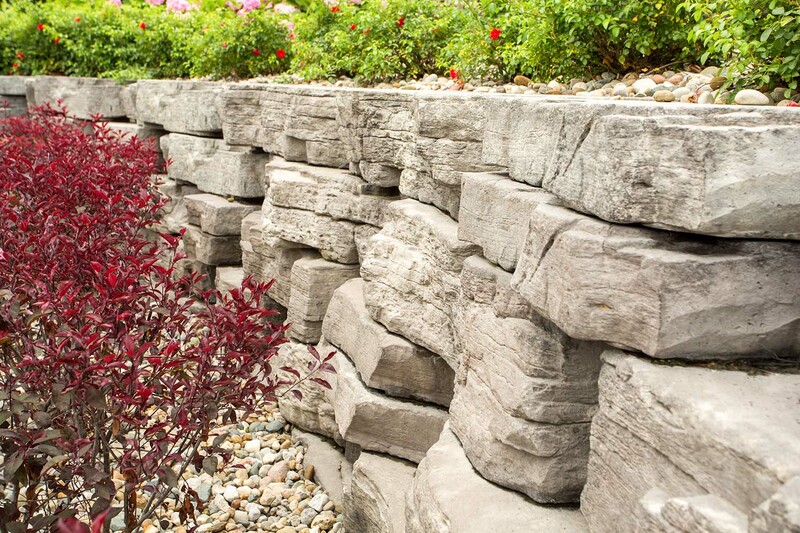 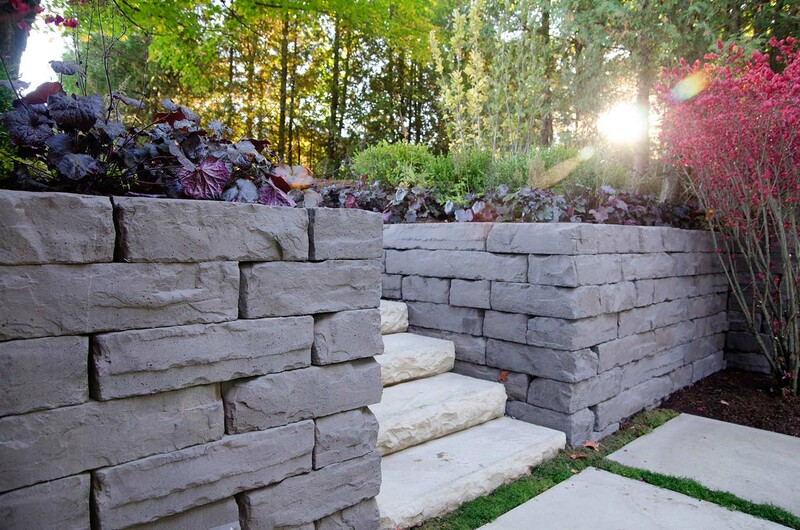 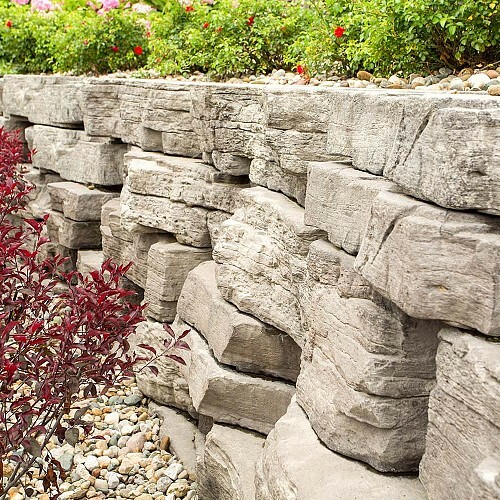 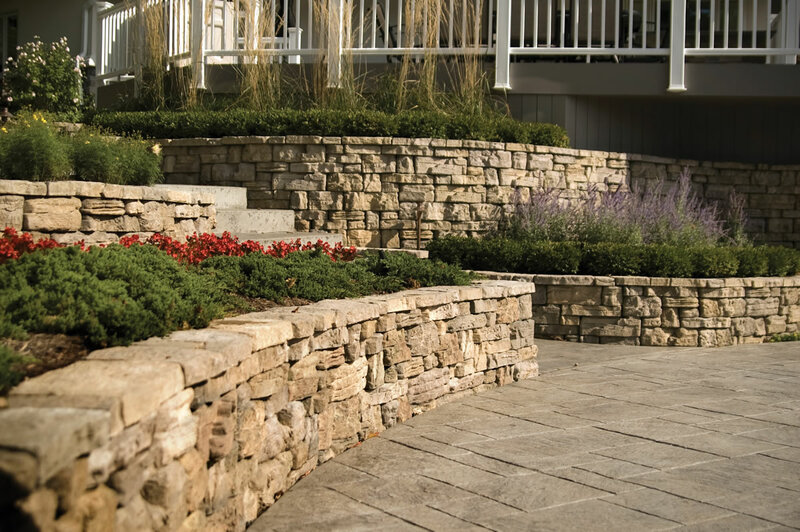 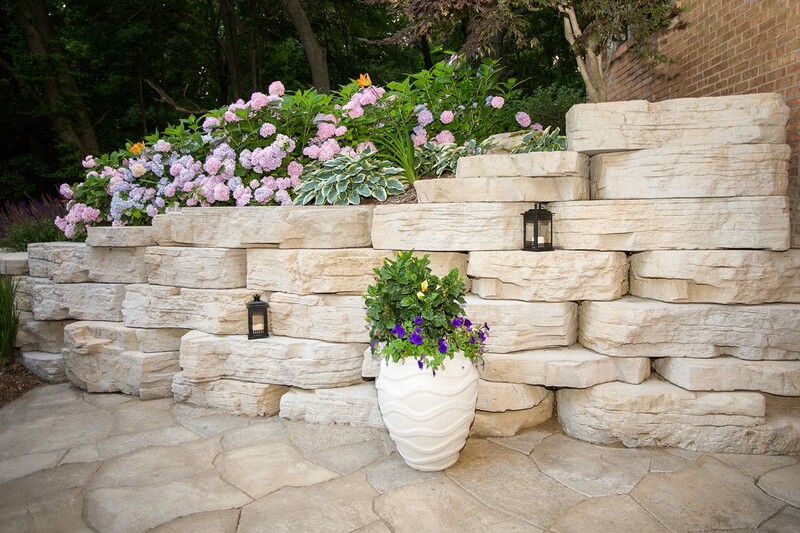 All of Rosetta’s product lines, from huge natural formed rock blocks to retaining wall caps, are created using a state-of-the-art wet-cast concrete process with integral color to give them the most realistic color tones on the market today. 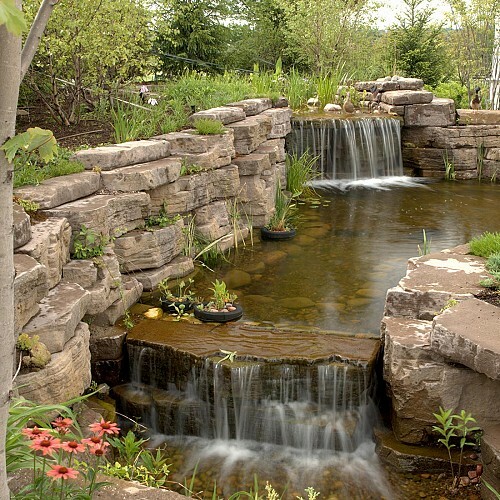 The varied natural patterns in all their products give them a richness in both look and feel, making them a perfect addition to a pool patio or garden pond. 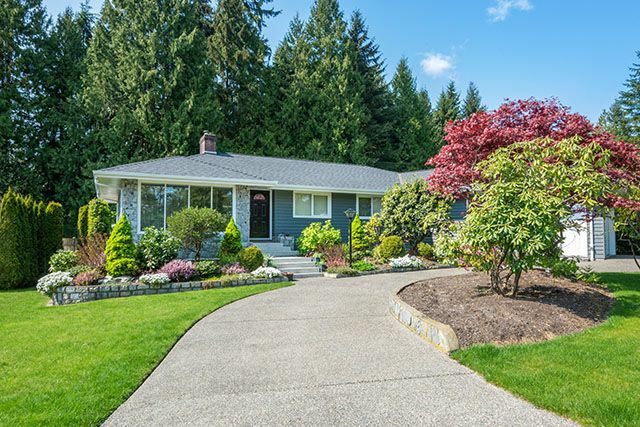 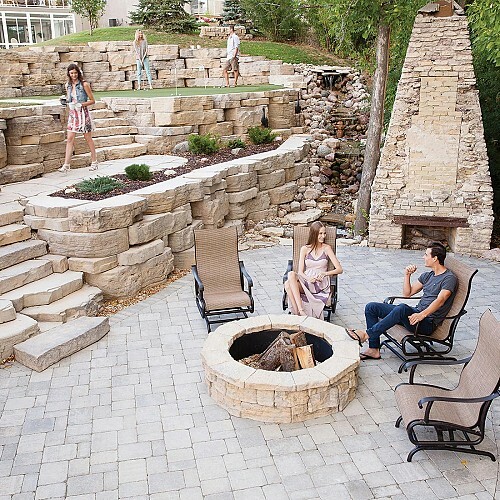 We believe that your outdoor space should be an extension of your home that naturally draws families and guests outside to enjoy good company and conversation. 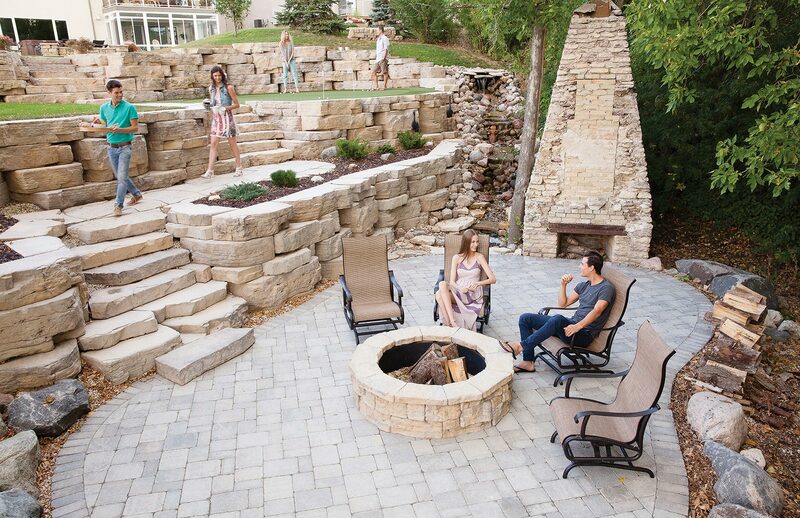 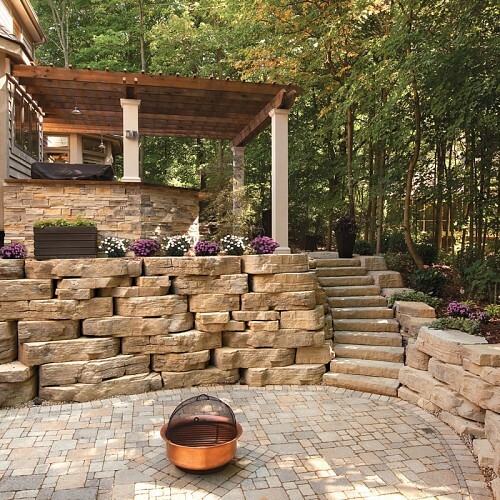 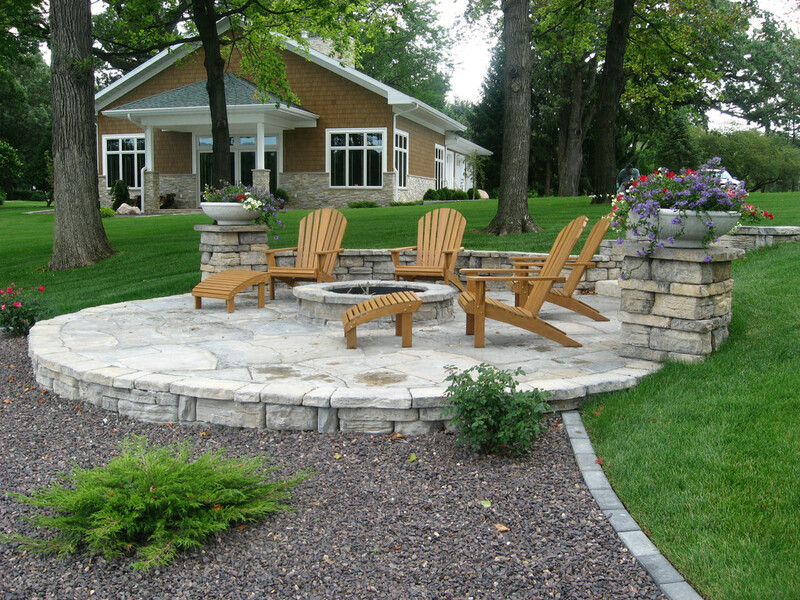 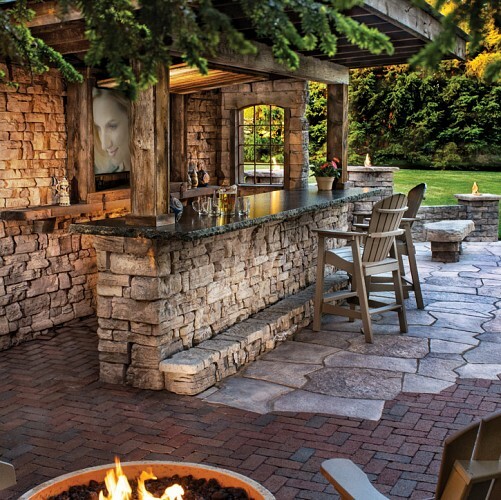 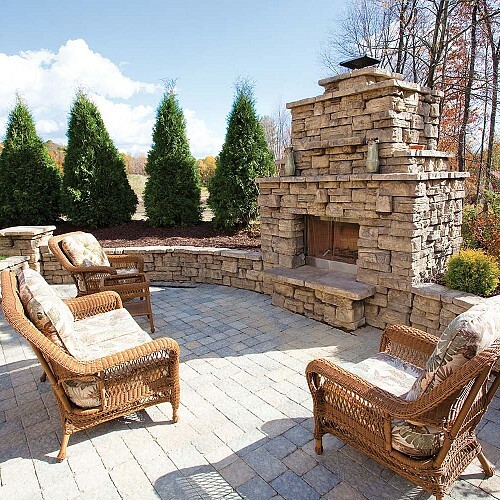 Rosetta Hardscape Stone does just that whether it is a patio area, retaining wall, fire pit or outdoor kitchen, installing Rosetta products in your outdoor living space will give you more quality time and relaxation with your loved ones for years to come. 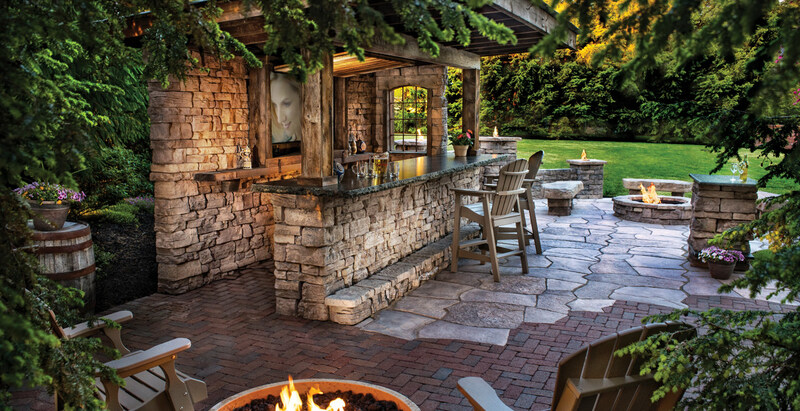 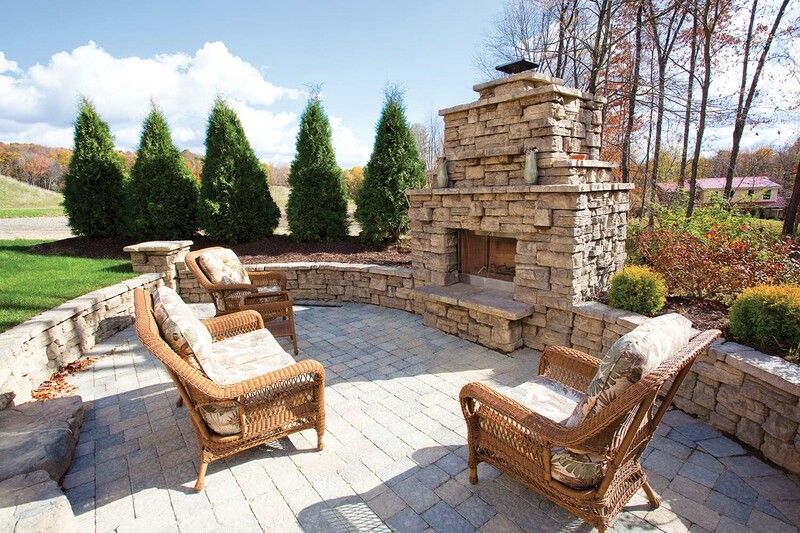 View the gallery below to help you re-imagine your outdoor living area with the help of Rosetta Hardscapes and A Great Choice. 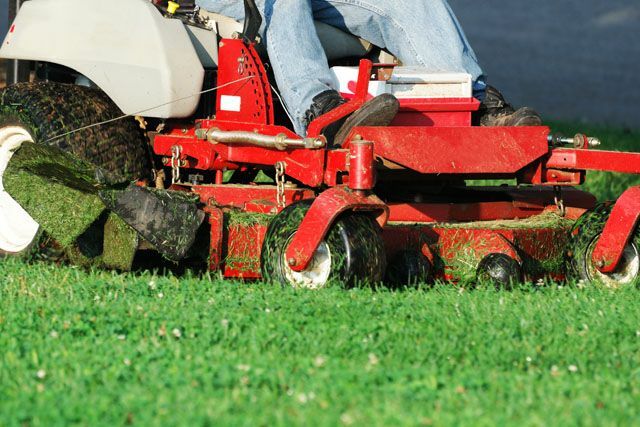 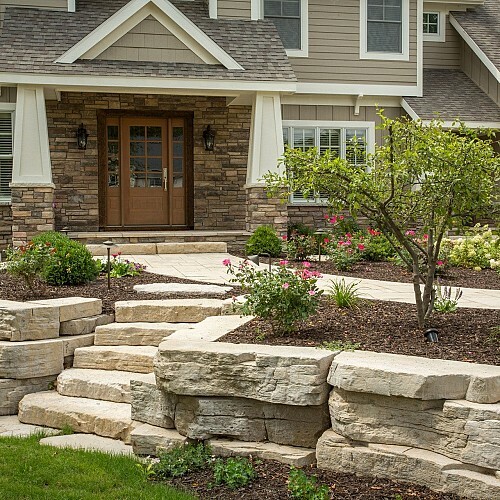 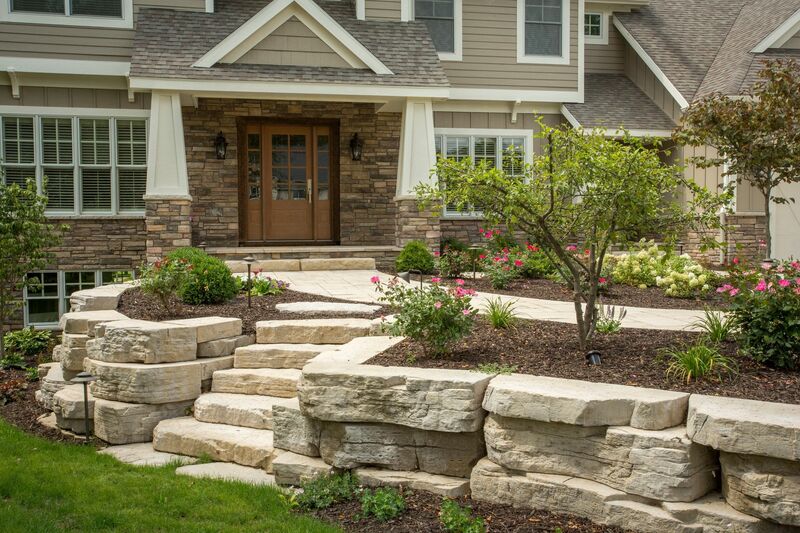 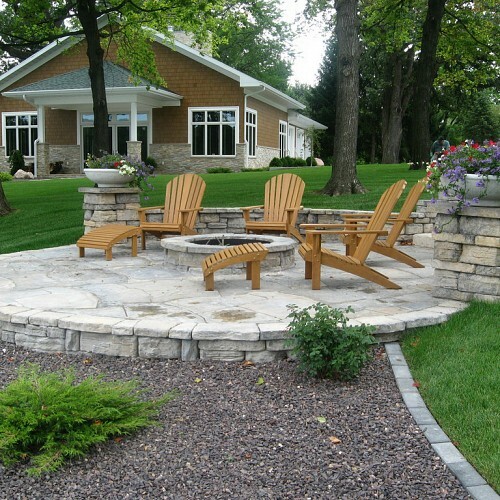 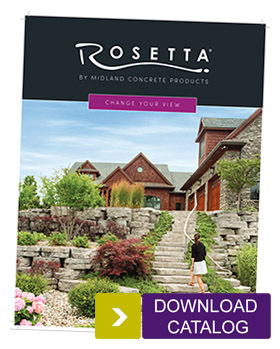 Call us today at 607-729-3451 or fill out the form on this page to find out more information on how Rosetta Stone installed by the hardscape professionals at A Great Choice can transform you yard, and you quality of life.